There are many fallacies that Darwin's Junior Storm Troopers use when criticizing Intelligent Design proponents and creationists. Many of these have been discussed elsewhere. There is something that, frankly, (mind if I call you Frank?) I cannot slap a label on. It could be a form of the Fallacy of Suppressed Evidence, where relevant data are ignored when reaching a conclusion. 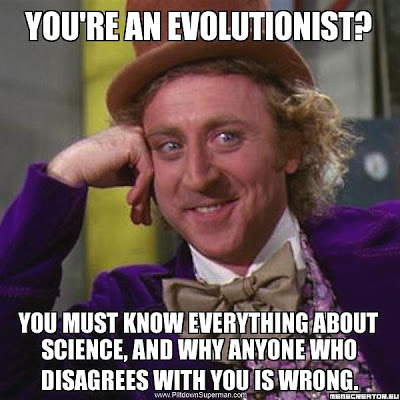 Here are some ways that I have found that evolution adherents will deceive others. First, I must reiterate that their insistence on calling other people "liars" because they do not accept evolutionary orthodoxy is both childish and reprehensible. Further, it is an attempt to protect evolutionism from critical examination. Commenting on articles without reading. We all do it to some extent. But to simply be a troll and say, "That's not true", make an insulting remark and then post a link to outdated, discredited "science" that the article has just debunked is foolish. On a related note, we often encounter the Genetic Fallacy, where people will not read creationist and ID material because it is not from sources of which they approve. 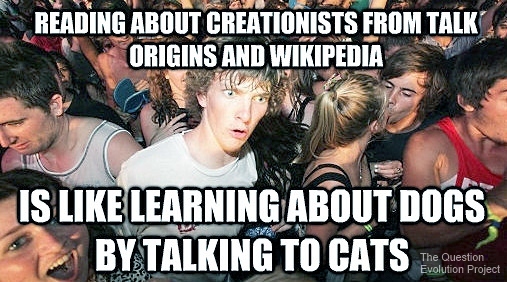 They do not realize that creationists' sources use a great deal of mainstream scientific material. Conceit. Thinking that they know better than accredited scientists because of what they read in high school is amazingly arrogant. Further, they seldom want to know what creationists really believe in teach, preferring to learn from anti-creationist and anti-Christian sites. They don't cotton to confronting the scientists one-on-one, however. Criticism. This is another thing that many of us do. But to take a short article that was written for the general public, pick it apart (including fussing about what was not included), quote outdated and discredited material from evolution indoctrination sites — this only gains applause for the critic from his ilk and not from respectable people. Circumventing. There are some people who will make an off-topic comment on an article and attempt to commandeer a discussion. When those owlhoots are given evidence supporting a creationist viewpoint, they simply go around it and begin demanding answers to other questions (often a Red Herring or its close relative, Irrelevant Thesis). Condescension. 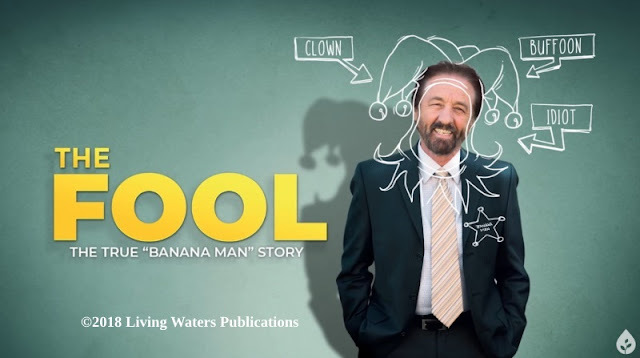 Smug comments informing ID and creation believers that we are st00pid because we reject evolutionism, and then presuming telling us what we believe, is counterproductive. They have no desire to learn what "our side" really believes, and bully us for holding our own views. It may be good for a temporary boost to a fragile ego, but that is all. If evolutionists want to be honest, they can learn what we are saying from legitimate sources and not from biased pooling of ignorance sites, hopefully leaving behind their preconceptions about us as well. Further, it would be helpful if they took a rational attitude, asking, "Is there evidence to support this position?" Then, when they want to comment, they might be able to do so intelligently.